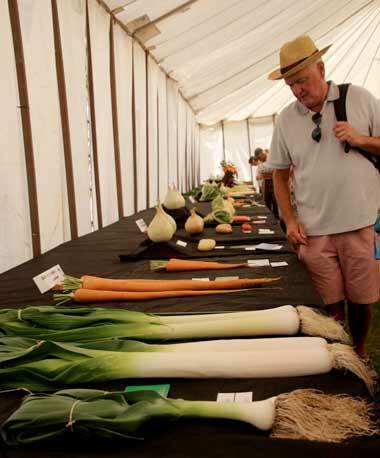 Organised and run by Dorchester Agricultural Society, the 177th Dorset County show attracted thousands of people over the weekend of 2 and 3 September at the Dorchester Showground. 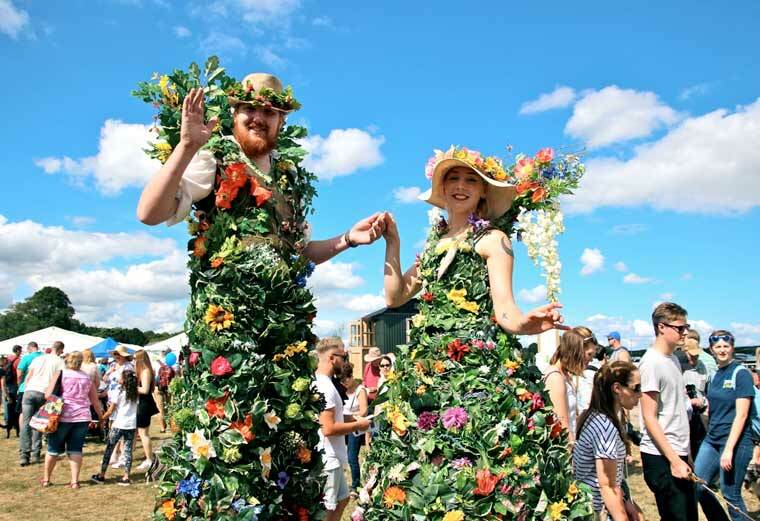 The annual two-day Dorset County Show, organised by Dorchester Agricultural Society, offered something for everyone, from families to agricultural enthusiasts, and celebrated the very best of rural life. The main ring was a hive of activity across both days featuring a falconry display on horseback from Jonathan Marshall, as well as show jumping, scurry racing and a grand parade of livestock, showcasing the finest cattle, sheep, goats and pigs in the south-west. Show-goers also had the opportunity to see how a modern day dairy farmer produces milk through a live milking demonstration. In the Symonds and Sampson countryside ring, people were treated to ferret and terrier racing, as well as the dog and duck show. The rest of the show was jam-packed with displays of poultry, rabbits and alpacas as well as competitive classes for more than 20 different types of cattle, and over 30 different types of sheep, goats and pigs. Dorset foodies were overwhelmed with the selection of food and drink on offer in the ‘Dorset Food Hall’, which showcased the very best from local food producers and local breweries. More than 450 trade stands showed off their wares, and many attendees enjoyed browsing high-end country items in the ‘Shopping@the Avenue’ marquee. 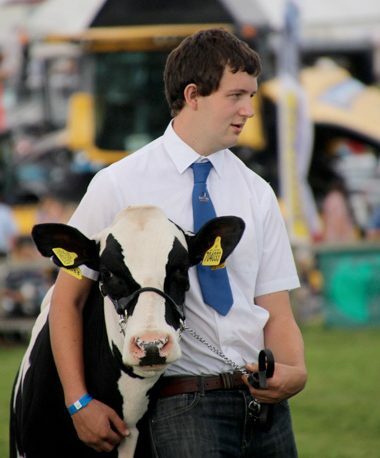 Will Hyde, Show Secretary, said: ‘‘We were thrilled to welcome everyone to this year’s Dorset County Show. We have already received fantastic feedback from both the public and the traders that were involved with the event. ‘‘From homecraft, horticulture and heavy horses to the funfair and range of amusements, we have been working hard since the show was established in 1840 to introduce new attractions every year. It is so rewarding to hear that traders and caterers doubled their usual sales on Saturday due to the glorious weather we experienced. Inside traders still had successful sales rates on Sunday despite the wet weather, which matched the usual level of trade from previous years.